Sunday’s episode of The Simpsons started like any other – with a funny, culturally relevant intro. 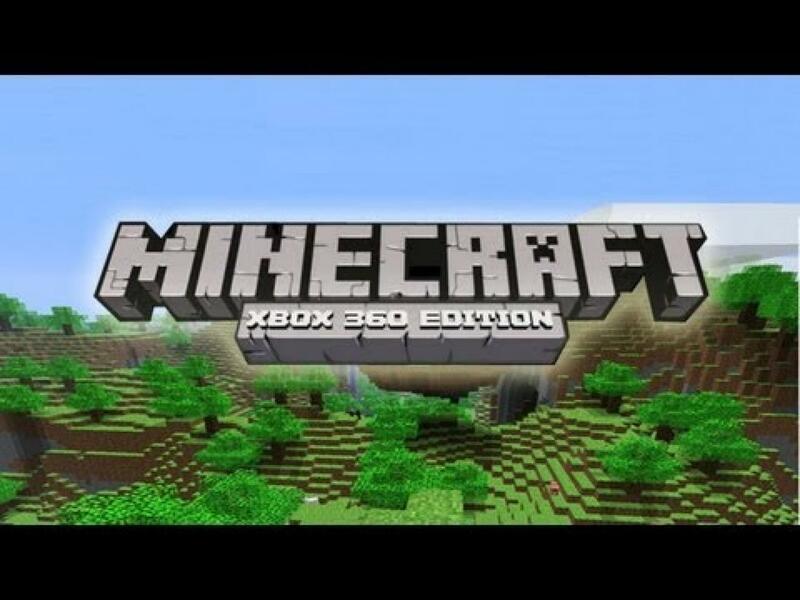 This one is a little more personal to gamers than normal, featuring Minecraft as its main inspiration. Check out the video above for an experience chock-full of references to XBLA’s most popular virtual world, including Moe as a creeper. According to two tweets from Minecraft creator Markus Persson, “The Simpsons did a Minecraft couch gag. I’m not sure how I feel about it. I STILL feel a bit like it’s just this small game I made at home. It’s so weird to have all these things happen. <3”. 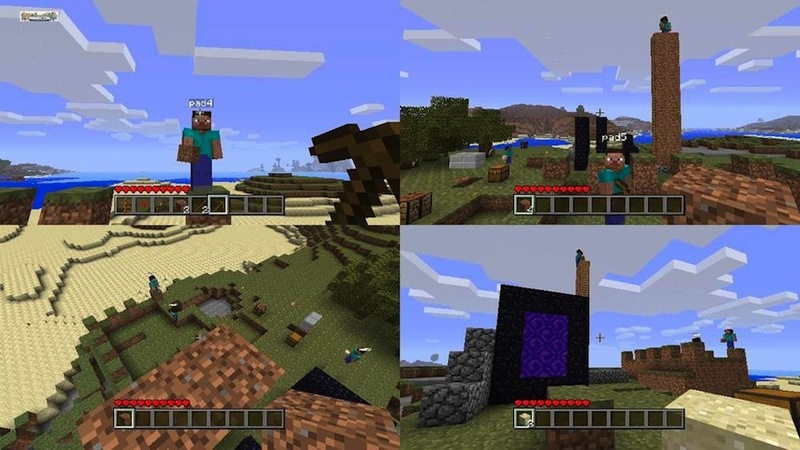 With Minecraft showing up more and more in popular culture, who knows where it will make an appearance next.